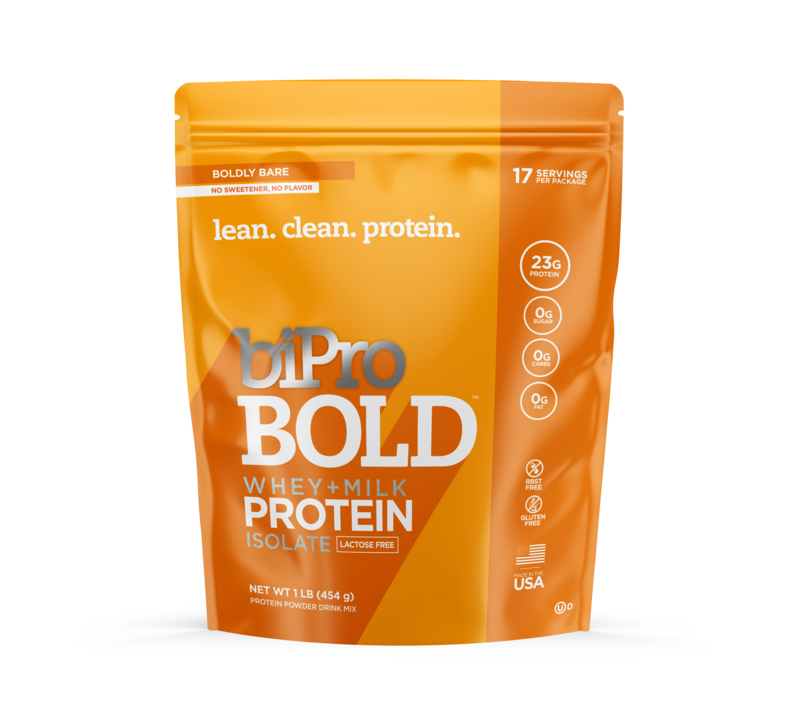 Protein with a clean label. 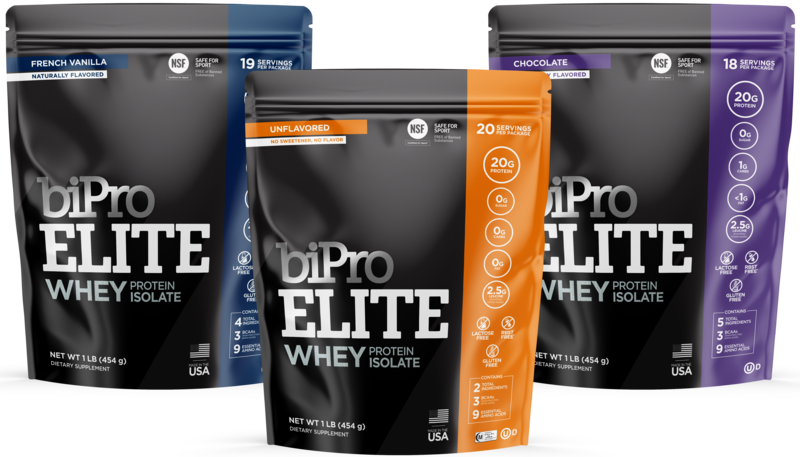 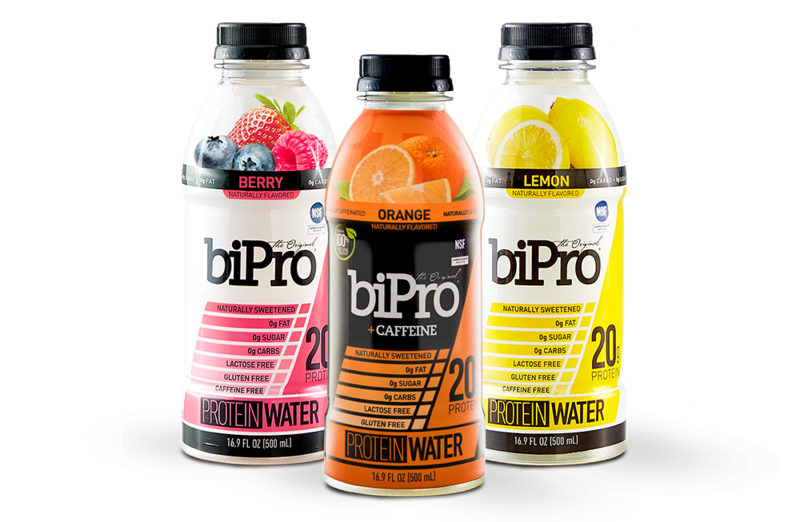 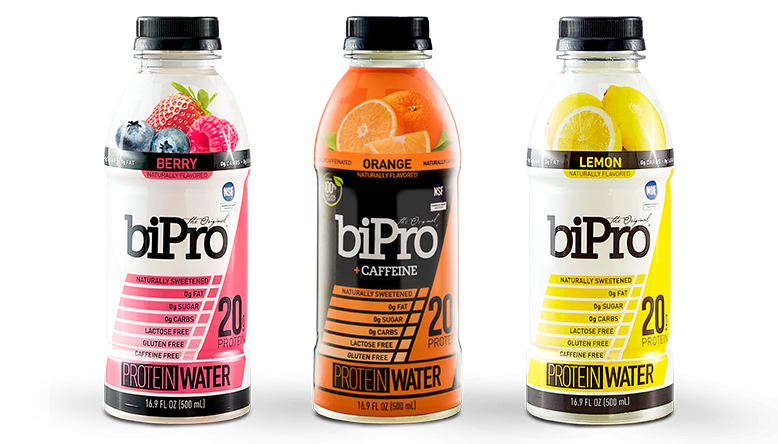 BiPro's delicious product lines make it the ideal lifestyle choice for professional athletes, health enthusiasts, busy families, and many more. 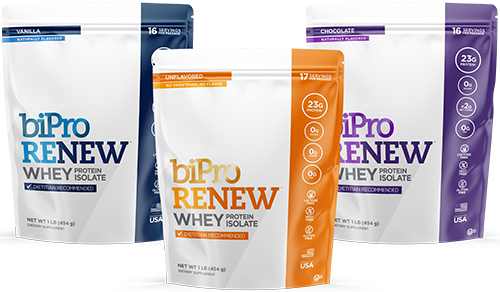 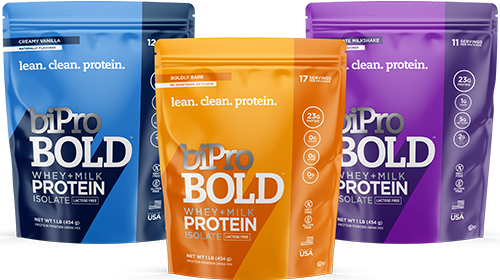 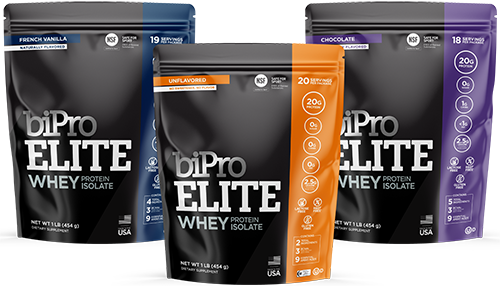 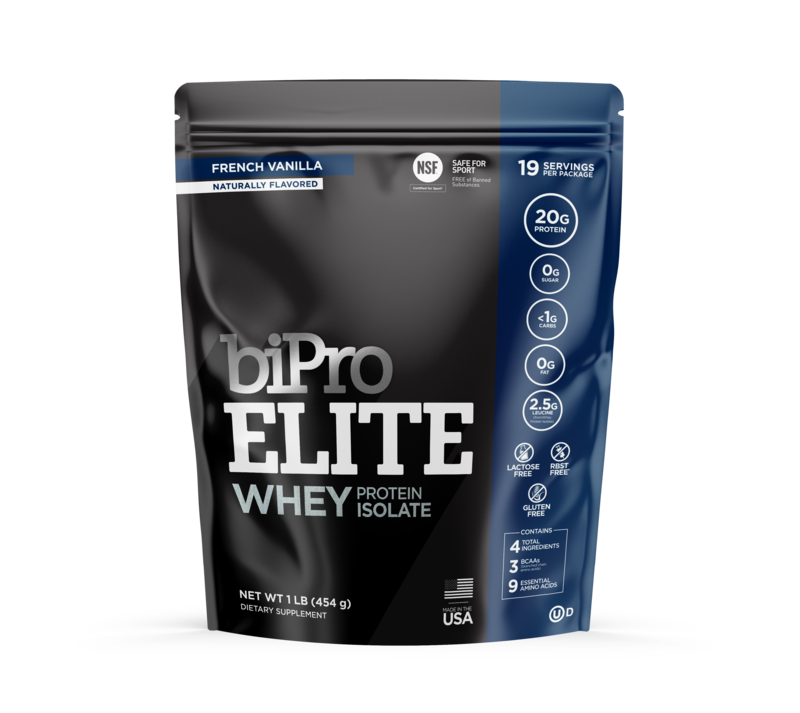 BiPro provides clean protein without artificial ingredients, sugars, or unnecessary fillers. 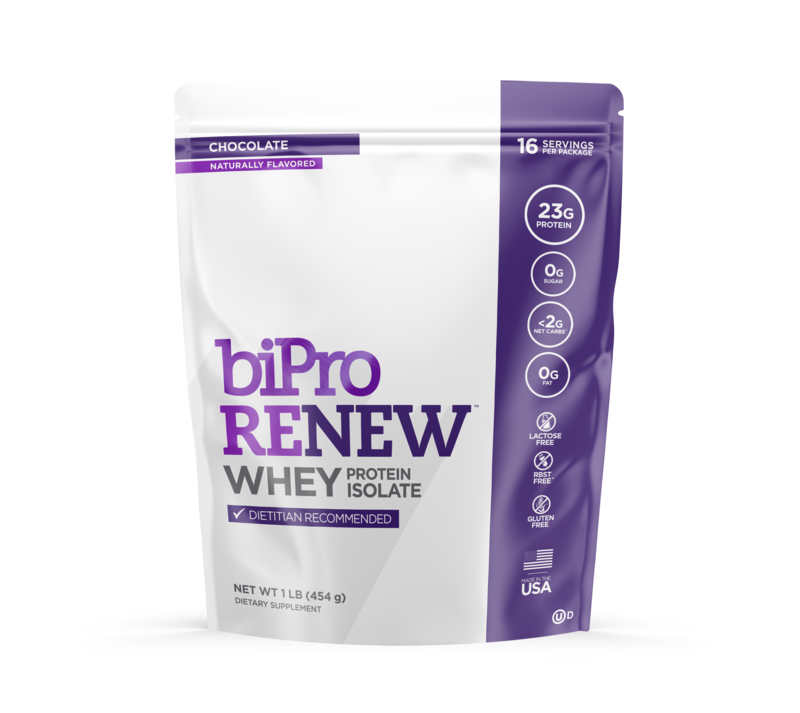 BiPro contains all nine essential amino acids and high levels of the three BCAAs the three (branched-chain amino acids); the critical building blocks to repair, tone, and build muscle.